Almost 4 months to go for Indian Premier League’s 9th edition to begin. During the IPL Tournaments, cricket gaming fans not only enjoy watching cricket but they do enjoy playing cricket on their PC, Consoles or Handheld devices such as Android and Apple devices. 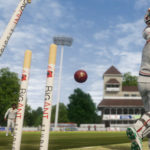 Although there isn’t a full fledged licensed cricket game for IPL for PC but there are many cricket games which have introduced the similar format of IPL in their games. Here we have listed few IPL Cricket Games for both PC and Android. 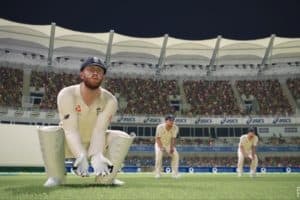 Since IPL is a yearly tournament, most of the gaming companies target only few months, that is only April, June and July as the promotional period for their video games and hence instead of investing in a big PC or Console cricket game, they end up releasing small cricket games for Android. 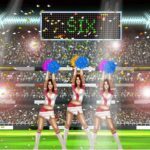 Although most of the cricket games are not what you’d expect but we still have some IPL Cricket games for Android in our sleeves. Stick Cricket Premier League Stick Cricket Premier League is one of the best IPL game made for Android. Yes, we don’t care about the graphics until the Gameplay is good. You can manage your team, hire your staff, improve skills and do lots of other things in this. The game is available for free on Android Playstore. Although it might be an old game but it is still a decent IPL Cricket Game released by Zapak Gaming during IPL Season 2013. The graphics may not be very good but the different number of shots and gameplay makes it a decent game for Android. This IPL Cricket game was released in 2015 and features all the IPL teams and the tournament format. Although, it may not be a fully featured game but for Android, it is still acceptable. This is a 3D IPL Cricket Game for Android which is especially designed to promote Chennai SuperKings. Although it features only Batting at this moment, it has still received good reviews and has got good potential for the future. You have to play as Chennai Superkings and have to decide your own Playing 11. The game features three modes, Super Over, Super Slog and Super Chase. It’s a really decent game and we hope the developers will add the bowling feature too someday. The problem with Cricket Games is the licensing of official tournaments. We still remember the quality of cricket games with licensed roster when the ICC license was with EA Sports. Currently, the ICC License is with Disnay/Reliance and so is the official IPL License. Hence, it’s a bit difficult job for cricket game developers to add IPL feature in their cricket game. 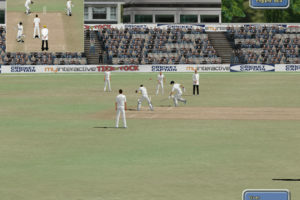 However, we still have few Cricket Games with us for PC which feature similar kind of format in their games. The latest installment from Rockingham Software dubbed Cricket Coach 2014 features Indian Franchise League tournament feature which is similar to IPL and the unofficial IPL feature in the game. Although, you may not find licensed teams or graphics, you can still edit the teams pretty easily according to yourself. However, Cricket Coach is just a management cricket game and not the actual simulation cricket video game. 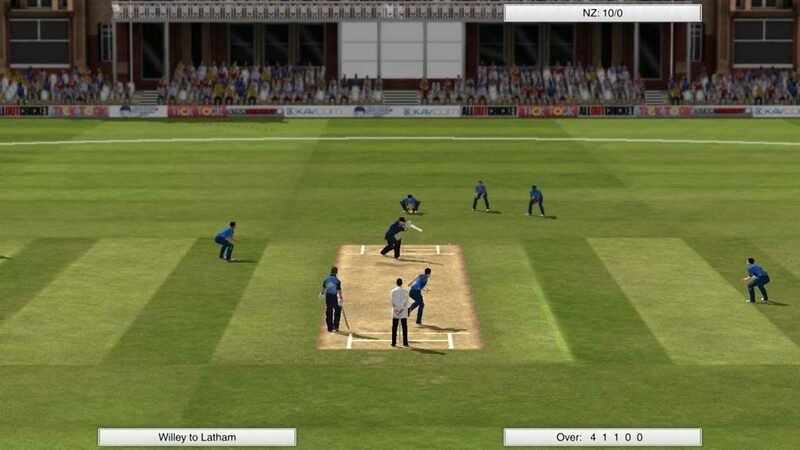 Cricket Captain is also a cricket game which is similar to Cricket Coach series. 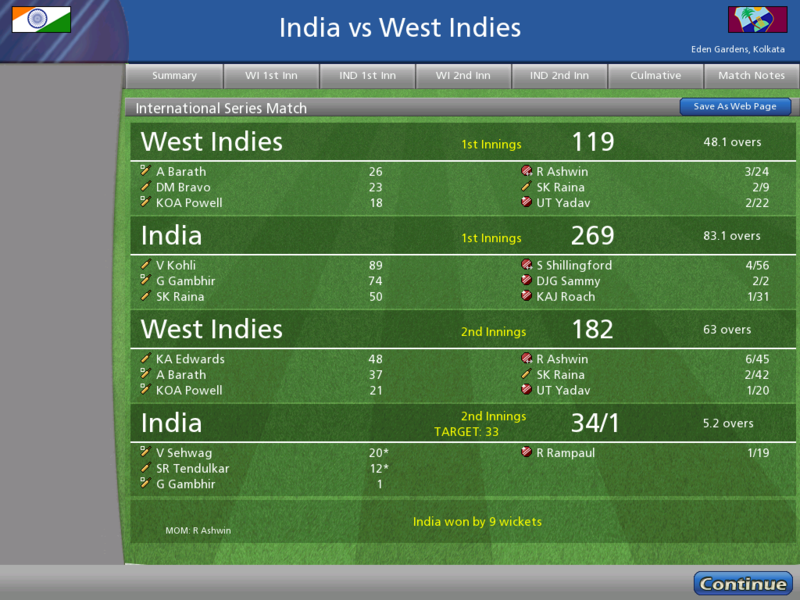 Cricket Captain also features Indian domestic Tournament mode which allows you to play among the 27 domestic teams. 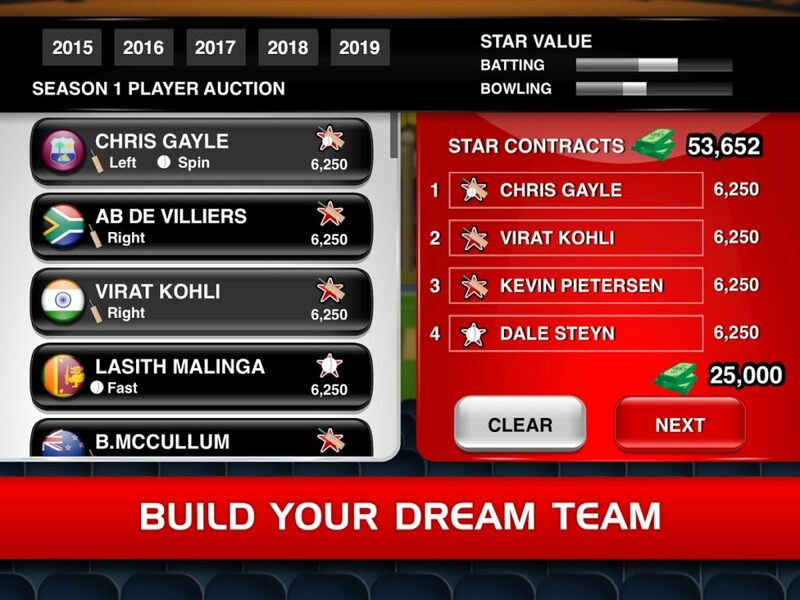 Not exactly the IPL but the game allows you to customize the teams and rosters. 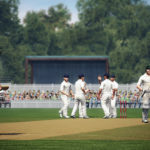 The other Cricket Games like Don Bradman Cricket 14, EA Sports Cricket and Ashes Cricket 2009 doesn’t have the IPL feature but they still have the capability to be modified so that you can convert it into the IPL Mode. CricketGaming team is also working on IPL 2016 Patch for EA Sports Cricket 07 and Don Bradman Cricket 14 which will be released in March 2016. We still hope that the game developers will try to include the IPL Tournament in their next upcoming cricket games. If you’ve played any other decent IPL Cricket Game and would like to share it with others, kindly post in the comments so that we can update the list. You can also check out other Top Cricket Games for Android on CricketGaming.